Our Church Conference this year was held on 17th – 19th February 2017. We were delighted to welcome Stuart Weir, National Director of CARE Scotland as our speaker this year. The Conference talks are below. We were delighted to have Rev Jim Stewart with us for our conference on 14th-15th February 2015. Jim spoke on Ruth and Jonah at our Saturday meeting. Sadly, the audio is not available for that meeting. The audio for the Sunday morning session looking at the Samaritan woman in John 4 can be found below. Our Church Conference took place on 5th – 7th September 2014. 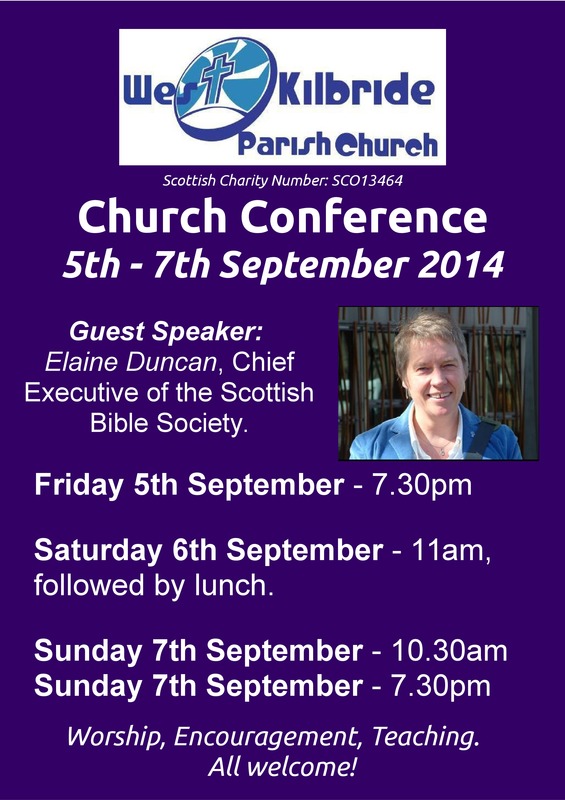 We were delighted to have Elaine Duncan, Chief Executive of the Scottish Bible Society as our guest speaker. Elaine took us through the book of Haggai in a very interactive way with lots of discussion, so there is no audio of our conference. Rev Stephen MacDonald was our speaker. 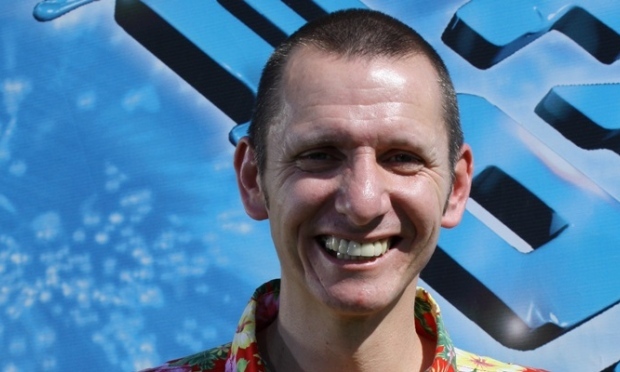 Our Church Conference 2012 was held from 24th February to 26th February. We were delighted to have Rev. Jim Stewart, who is minister at Letham St. Mark’s in Perth, as our conference speaker. Our theme for our Church Conference 2011 was ‘Digging Deeper’. We were privileged to have Jason Curtis from Rutherford House with us as our speaker on Friday and Saturday and Rev Scott Cameron as our preacher on the Sunday Evening. Jason led sessions in discipleship from Colossians 1 and Ephesians 4. Scott preached on Deep Foundations from Luke 6.